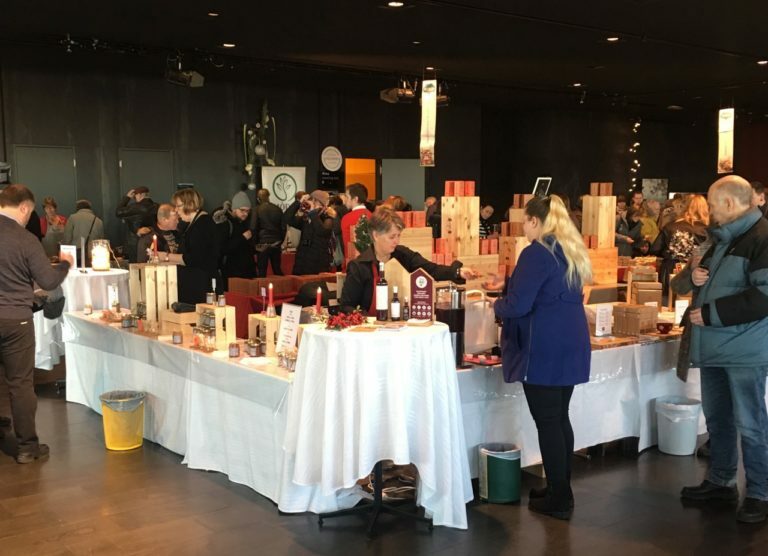 If you are an enthusiast foodie and lucky enough to be in Reykjavik the first weekend of March 2018, don’t miss out on the largest Gourmet Food Market in Iceland! 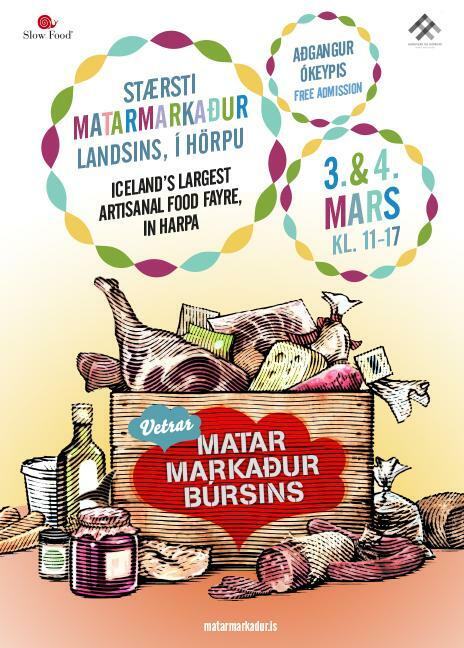 This fantastic farmers market is held the first weekend of March at the Harpa Music and Concert Hall: Saturday and Sunday from 11 am to 5 pm. Farmers, fishermen and artisan producers from all over the country come to town to show their finest products. 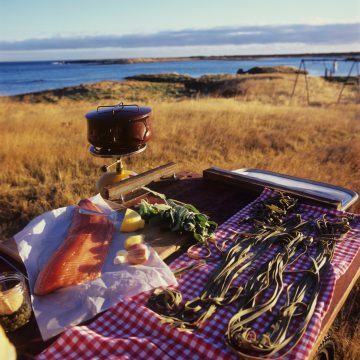 The event is an ideal opportunity for food lovers to taste an assortment of traditional and innovative Icelandic food, meet the producers themselves and pick up a selection of local treats to bring back home. One of the farms we visit during the Crisscross tours is Bjarteyjarsandur, a typical Icelandic sheep farm (but with that little bit extra). We spoke with Arnheidur Hjörleifsdóttir, one of Bjarteyjarsandur’s farmers, on what makes this place so special. Bjarteyjarsandur is a family farm dating back to 1887 that has been handed down from generation to generation. 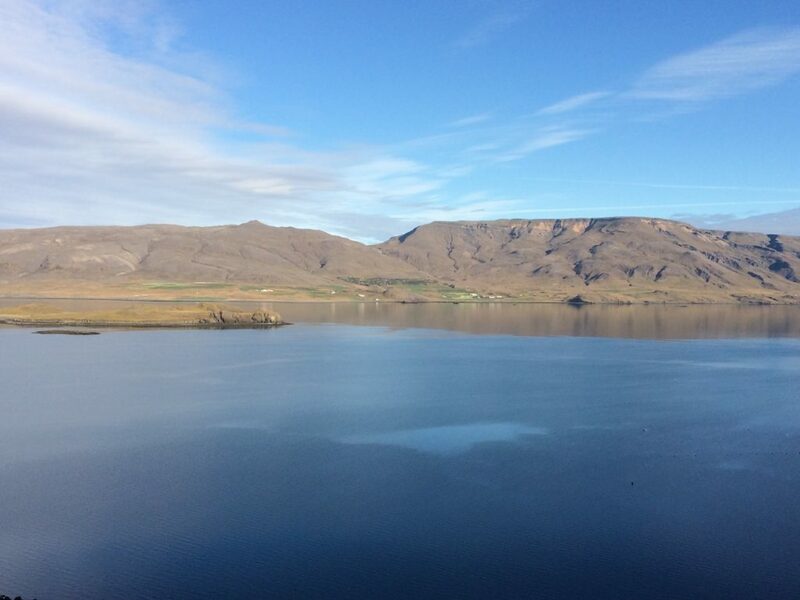 The farm is situated in the beautiful Hvalfjörður with picturesque mountains and landscapes. The farmers respect the nature and are very focused on sustainability and minimizing the impact they have on their surroundings. 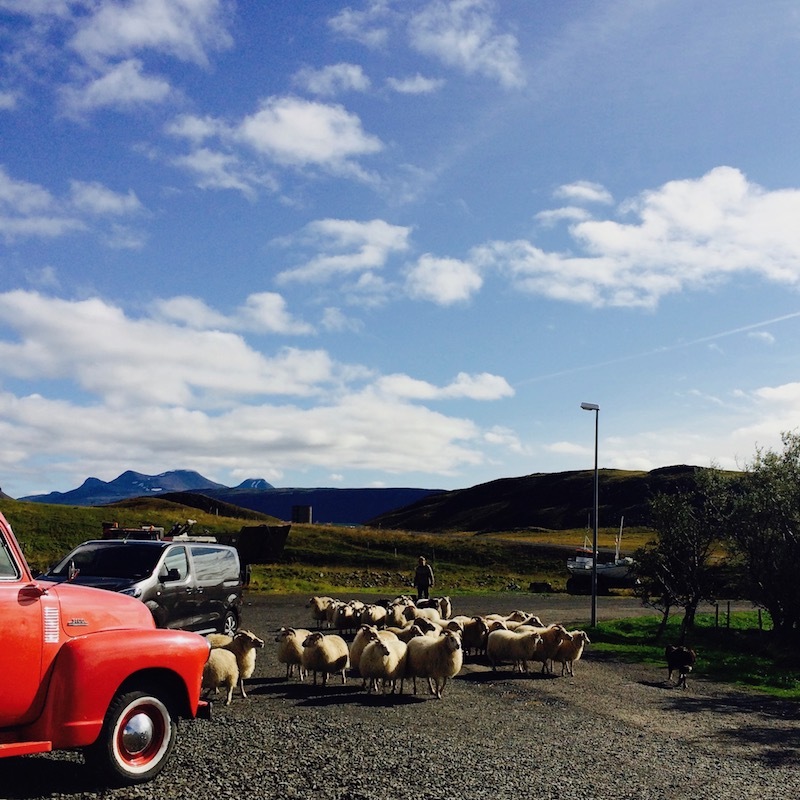 Their main produce is Icelandic lamb meat but through the years they have broadened their services to tourism, education, food processing and machine work. ”One thing the visitors do have in common: their awe of the Icelandic sheep, a unique breed that is left to roam free during the summertime. Iceland’s green valleys and lack of predators make it safe for sheep to be let loose in the warmer months, resulting in (in our opinion) the best lamb meat in the world! Arnheidur has many things she likes to show visiting tourists: “We welcome people to our home, tell them about the farm and show them our land. We have around 600 sheep, and many other animals such as horses, pigs and chickens, cats and dogs that we introduce to people.” What they do next? It depends on what needs to be done! “We don’t put on a show for visitors; they get to experience the reality of living in the Icelandic countryside. This way we introduce them to the daily life of Icelandic farmers.” In springtime visitors of Crisscross can witness the birth of baby lambs, in autumn the famous “sheep roundup” (or réttir as they are called in Icelandic. Read more on réttir here: https://crisscross.is/shifting-into-autumn/ ). We at Crisscross would like to thank Arnheidur for the time she took from her busy farm schedule and welcome you all to join us for our next trip to Bjarteyjarsandur! Puffins are beautiful creatures, and one of the many wonders of nature that attract people to Iceland. The seabirds spend most of their life at sea and are great swimmers who can dive down to 60 meters (200 feet) when looking for prey. In spring, their famous beaks turn from a nonchalant gray and become vibrant and colorful in order attract potential mates. During mating season, the puffins take to land and nest in deep nesting burrows on the top of rocky cliffs. 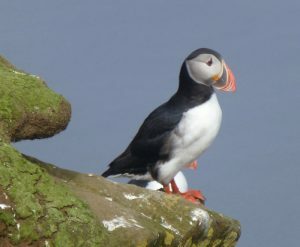 Around 60% of Atlantic puffins breed in Iceland and they are most common in Vestmannaeyjar, Látrabjarg, Ingólfshöfði and Dyrhólaey, where the cliffs offer a safe place to bring up their young. In early fall, the adult birds desert the nesting site and the young puffins (or pysjur as we call them) are left to fend for themselves. In Vestmannaeyjar their closeness to the town brings up problems. As hunger sets in and the pysjur leave their nests they are drawn to the lights of the town and get lost in the concrete jungle. Fortunately, they have some unexpected allies. The children of the town go out at night and work as “pysjuveiðarar” (pysju-hunters), armed with torches. The hunters should maybe rather be called saviours, as they gather the young puffins in cardboard boxes and bring them to the local rescue house, where they are fed and kept safe overnight. The children’s help doesn’t end there, as they are back early next morning to bring the young puffins home. Each puffin is helped out of their rescue box and lifted up facing the sea. With a gentle fling they are released and spread their wings instinctively to fly off to their true habitat. In mid September, most of the pysjur have been rescued and brought to sea. 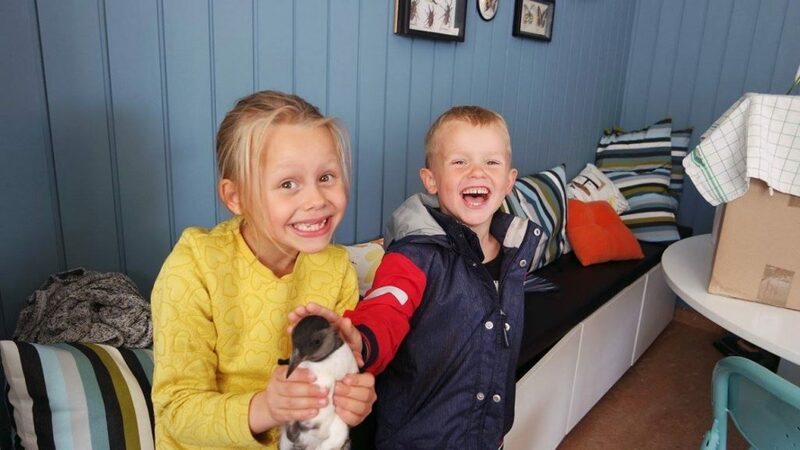 According to the pysju-rescue control in Vestmannaeyjar, the children have brought in a record of 4500 young puffins this year and might still reach 5000 rescued birds. The video linked is a short clip from an Icelandic children’s program introducing young Icelanders to the work of pysjuveiðarar on the island of Vestmannaeyjar. Check it out to see the saviors in action! Hlemmur Square – for food lovers in Reykjavík! Yes! 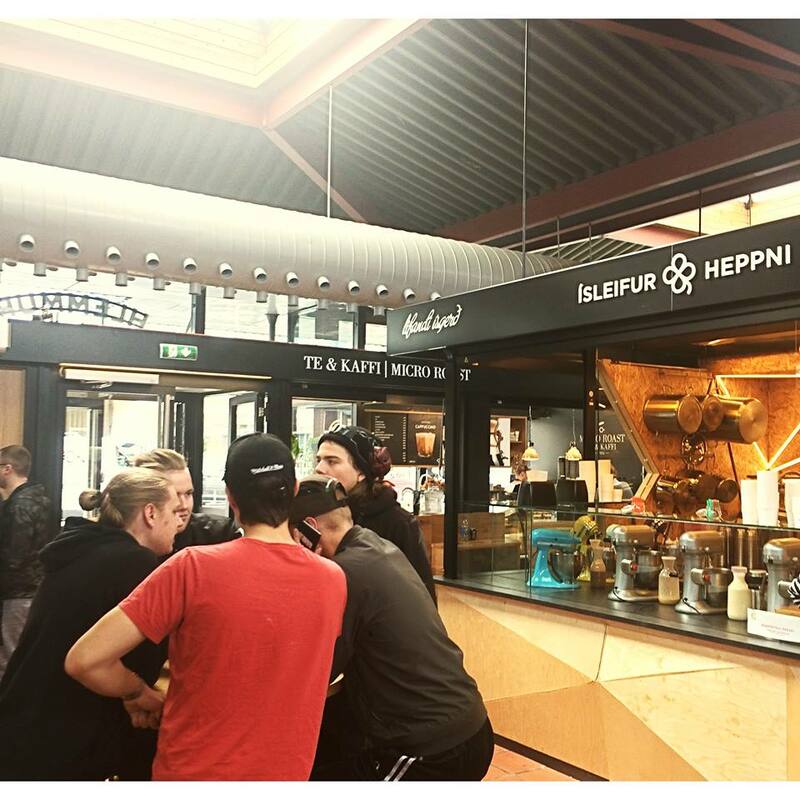 Iceland’s first food hall has recently opened at Hlemmur square. Hlemmur Mathöll caters to every pallet, with diverse vendors selling everything from organic sourdough bread to authentic Mexican tacos! 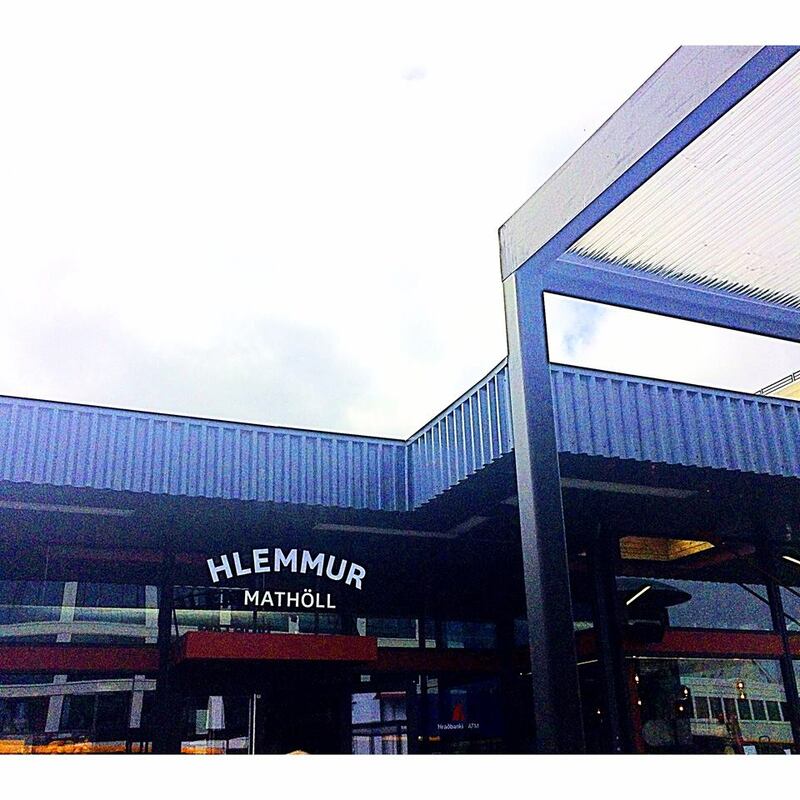 Hlemmur was formally one of Reykjavík’s two main bus terminals, connecting the downtown area with the suburbs. We couldn’t be more happy with the transition of the place that once represented mundane life: waiting for the bus, grabbing a hot dog and hurrying home. The renovated square finally opened its doors to the hungry public on Reykjavík Culture Night last August and is already a great success. 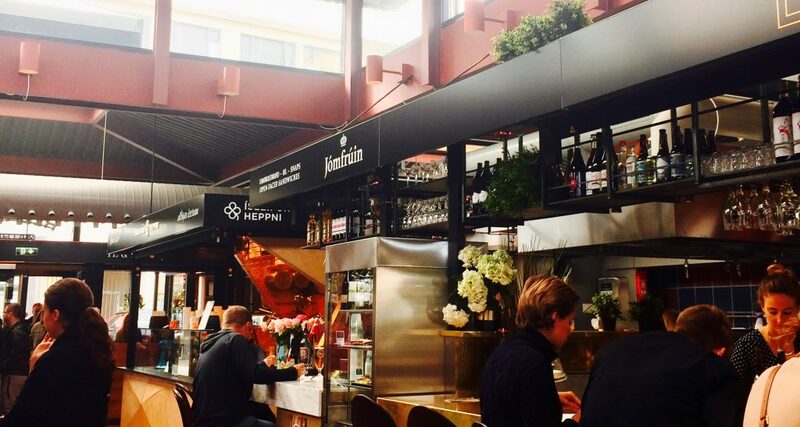 The place is full of life throughout the day and evening, with locals and tourists enjoying a mix of the finest cuisine of Reykjavik in a laid-back setting. The latest addition, Skál (which translates to both Cheers! and bowl) opened earlier this month. The restaurant is exceptionally interesting to food lovers, as the famous chef Gísli Matthías Auðunsson uses traditional Icelandic ingredients to prepare the most unexpected dishes. We would like to congratulate Fanney Dóra and the rest of the staff at Skál! as well as all of the team at Hlemmur Mathöll for their opening! We are looking forward to tasting more of what your vendors have to offer and we advise our readers to check it out. No slim pickings in Iceland! When summer flees Icelanders flock to the countryside for “berjamór”, or berry picking. All berries in public places are up for grabs and it is a popular family outing to pick berries. Some fill containers and prepare treats at home, others enjoy the instant gratification of filling their mouths. Not only are the berries very tasty, they are believed to have enormous health benefit and are rich in antioxidants. 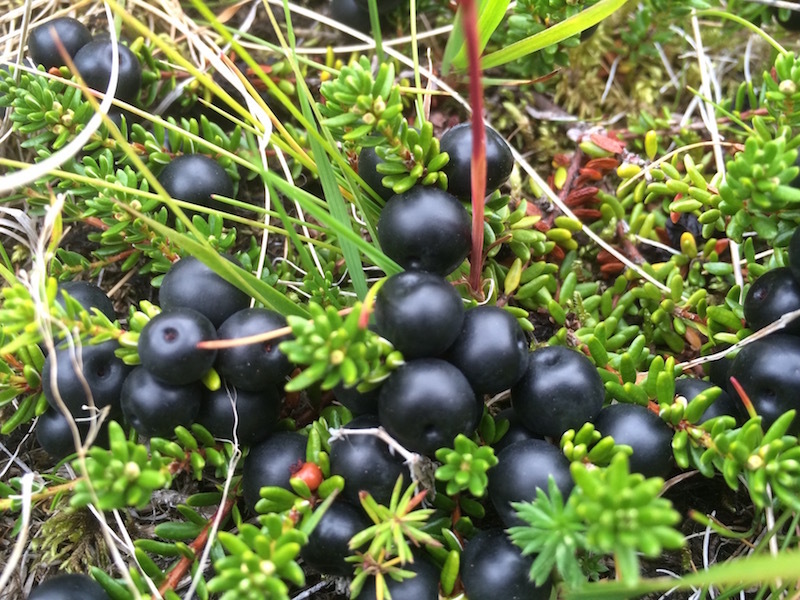 The most common berries are crowberries; small, dark berries with a strong taste, which you find only in the arctic area. Crowberries, as well as bilberries, are quite easy to find everywhere in the country and are used for making jams, drinks or in baking. Blueberries are the real find; the Icelandic “aðalbláber” are large and juicy but not nearly as common as the other berries. If you are lucky enough to find these, we recommend enjoying them like the Icelanders: with a healthy dosage of skyr. Icelandic herbs are also harvested during the summer and early fall. Many, like arctic thyme, angelica, birch leaves and Iceland moss are used in balms, ointments and various food produces. The healing power of Icelandic herbs was well known to our ancestors and in recent years traditional herbalism has grown in popularity. Nowadays you can find hand-picked berries and herbs being utilised in numerous high-quality artisanal produces. So if you are unable to go on a “berjamó” or collect herbs yourself, we suggest you pick up some of these produces while in Iceland to take home with you. In that way you can “taste” Iceland just a little bit longer. Crowberries are the most common wild berries. 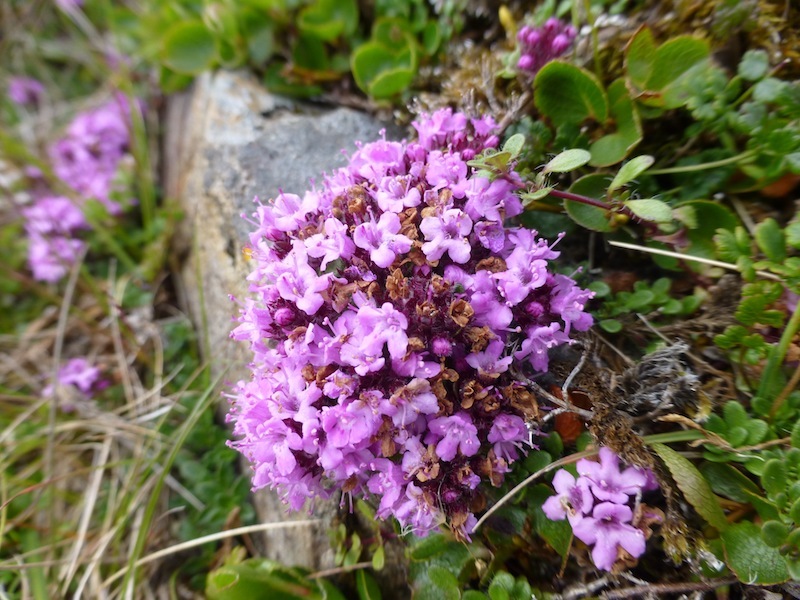 Arctic thyme is very popular as herbal tea and spice. 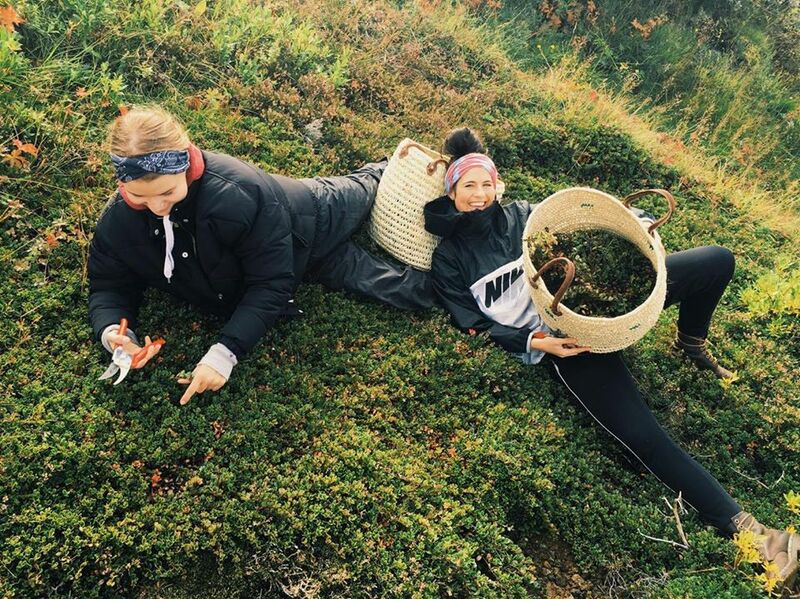 Depicted are Icelanders gathering organic herbs for the popular skin care brand Sóley Organics. 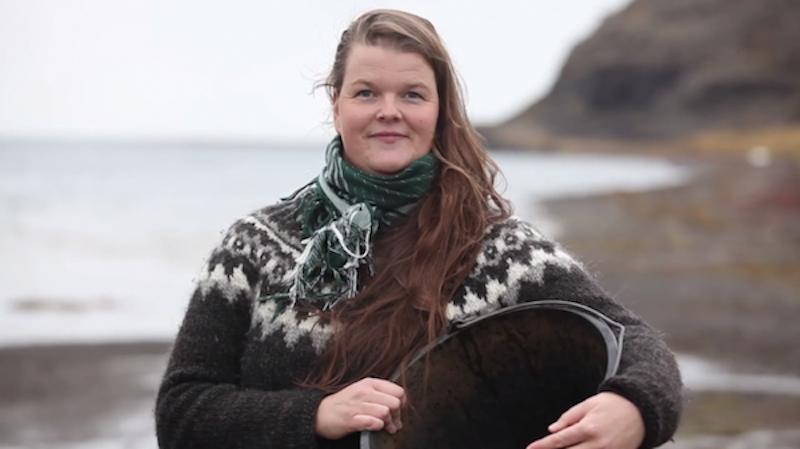 The owner, Sóley Elíasdóttir, produces traditional Icelandic remedies from recipes handed down many generations from her ancestor and well known herbalist and healer, Grasa-Þórunn. <HLEMMUR SQUARE FOR FOOD LOVERS IN REYKJAVIK!